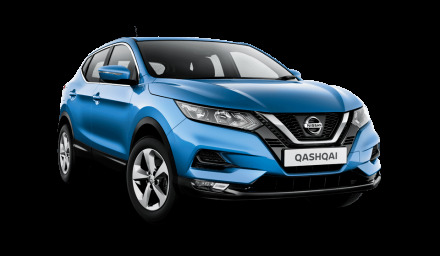 Nissan are making a name for themselves as a popular, reliable car brand in the UK with a great range of fantastic models available. 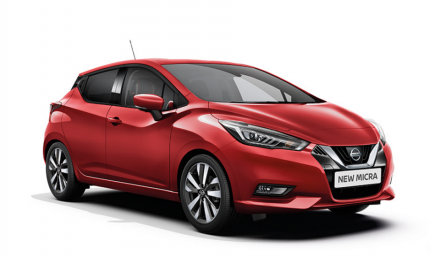 This page showcases our brilliant Nissan deals which you will find only at Sandicliffe. 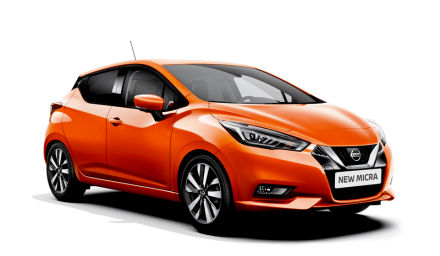 This page is for new Nissan cars only, so if its a used nissan you're after please check out our used Nissan offers. We update this page regularly with new and updated offers, so make sure you don't miss out if you see a deal you like.